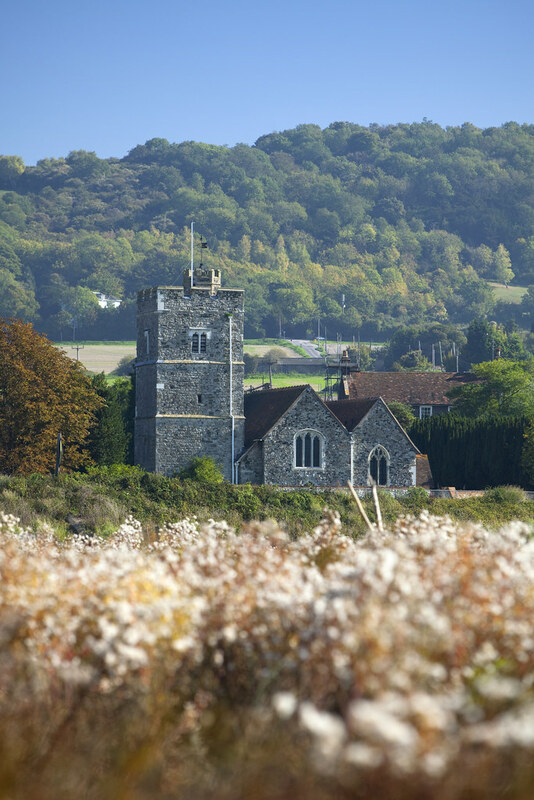 From the village of Halling this walk will lead you into the intriguing landscape of Halling Marsh, an area of 19 hectares, nestled alongside the River Medway. 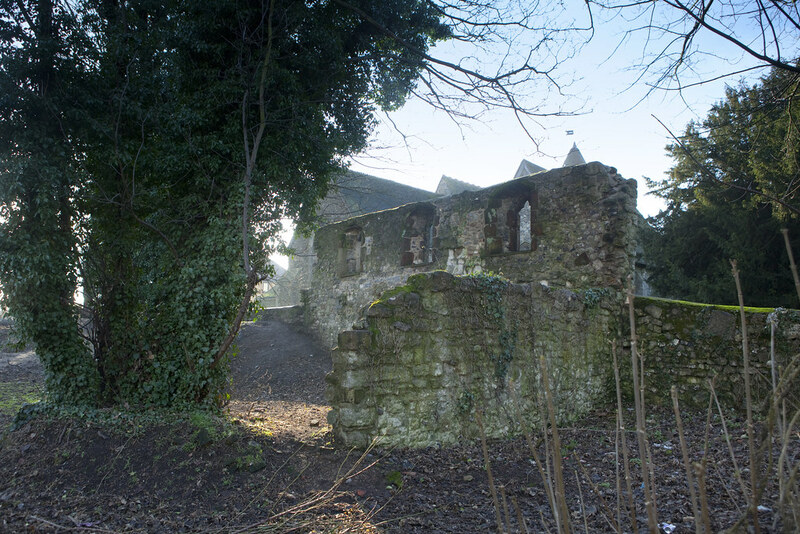 The River Medway runs alongside the remaining wall of the Bishop’s Palace, built by Bishop Gundulph in 1086. 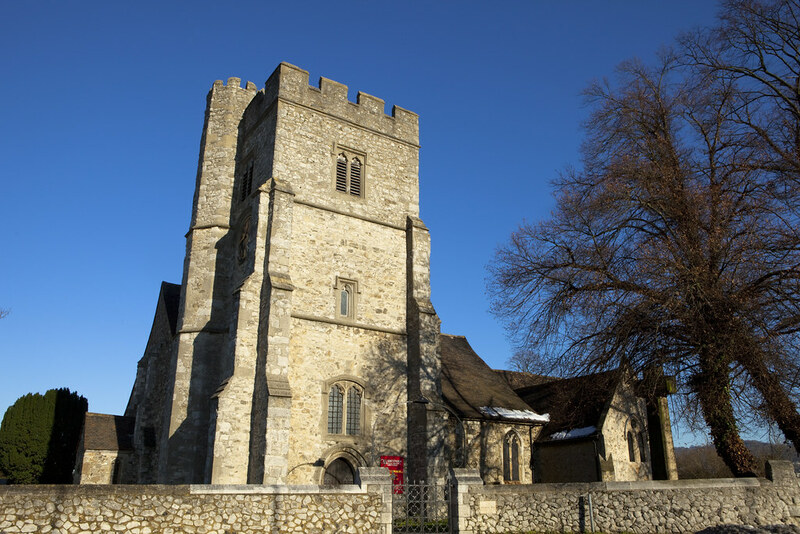 The once grand palace was the home of the Bishops of Rochester before the site was changed into a slightly less imposing farm and later, a cement works. 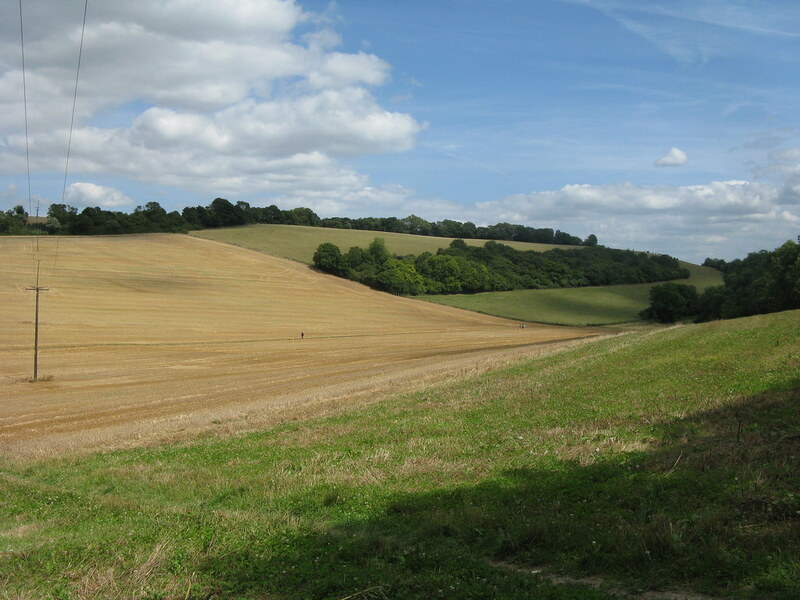 The route later turns into a woodland walk, following a section of the North Downs Way for almost 2km. Look out for breaks in the trees for glimpses of the valley below and the striking ‘Blue Lake’. 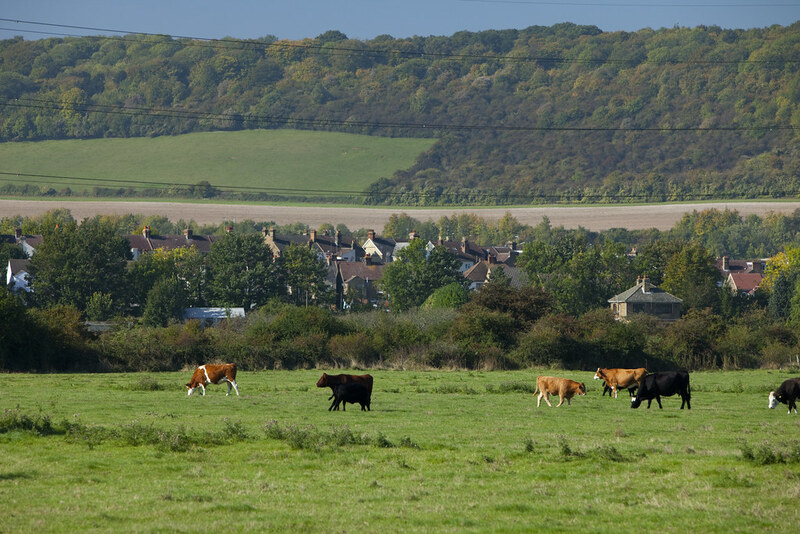 At the end of your walk you can head towards Cuxton to catch the train back to Halling, or instead take the footpath over the railway bridge to explore the delights of Ranscombe Farm, a working farm and nature reserve set within the Kent Downs Area of Outstanding Natural Beauty. Turn left out of Halling train station along Station Approach. At the junction with the main road turn left and head over the railway bridge. Just after crossing the bridge you will see a footpath sign on the left into Marsh Road. 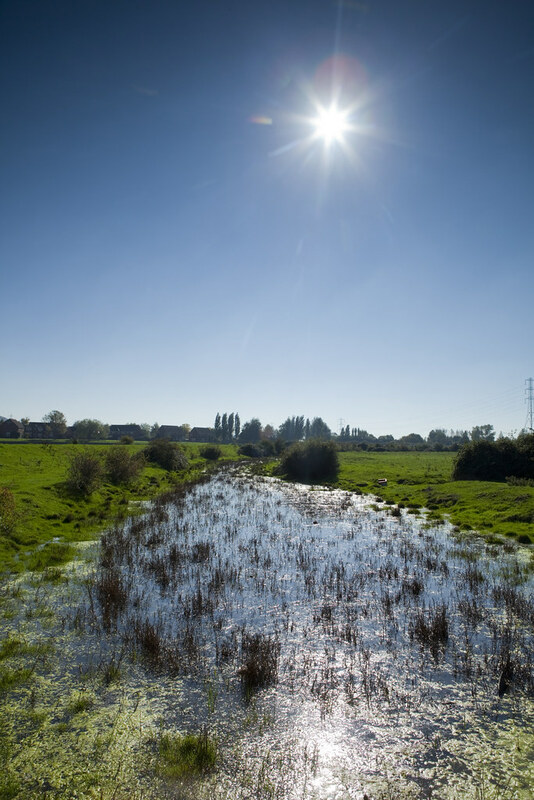 Follow this track which takes you into Halling Marsh. 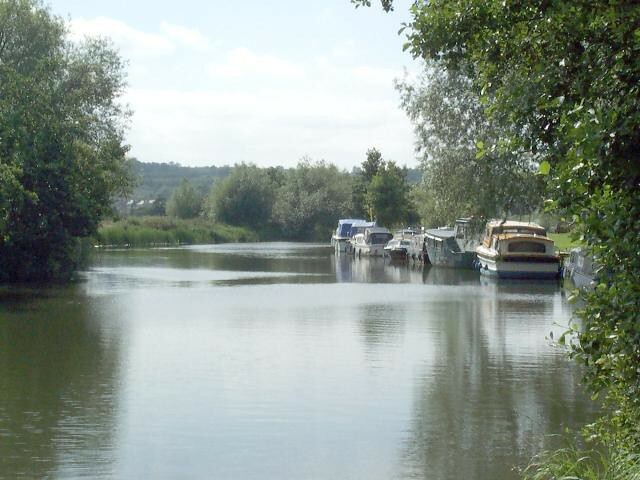 When you reach the River Medway, go over the stile, turn right and follow the riverside path. Cross over the stile to leave Halling Marsh and continue along the water's edge along Maximilian Drive. Follow the road round to the right heading away from the river and towards the High Street. Turn right onto the High Street and after 50 metres turn left into Cemetery Road. Follow this all the way across the railway bridge and main road below. Alternatively for a shorter walk instead of turning into Cemetery Road, continue along the High Street until you reach Halling train station on your right. After crossing the bridge turn left along the footpath parallel with the road below. After 200 metres you will reach a junction with another footpath. Turn right up this footpath to take you uphill towards the hills of the Kent Downs. After 1km the footpath will become a road (Meadow Crescent). Follow this to the end and then cross over the road to continue straight ahead into Chapel Lane. You are now in Upper Halling. As the road bears to the left you will see a footpath straight ahead. Take this footpath uphill heading towards the scarp-top woodland. Continue along this path into Ten Acre Wood until you reach a junction with the North Downs Way. Turn right and follow the North Downs Way for almost 2km. When you reach a crossroads of footpaths take the left hand path to continue along the North Downs Way. Take care down the steps here as you head downhill. Go through the kissing gate at the edge of the woodland and into an open field. Follow the path across the field then go through the kissing gate and follow the path uphill into North Wood. Pass through the woodland and out into open fields on the other side. 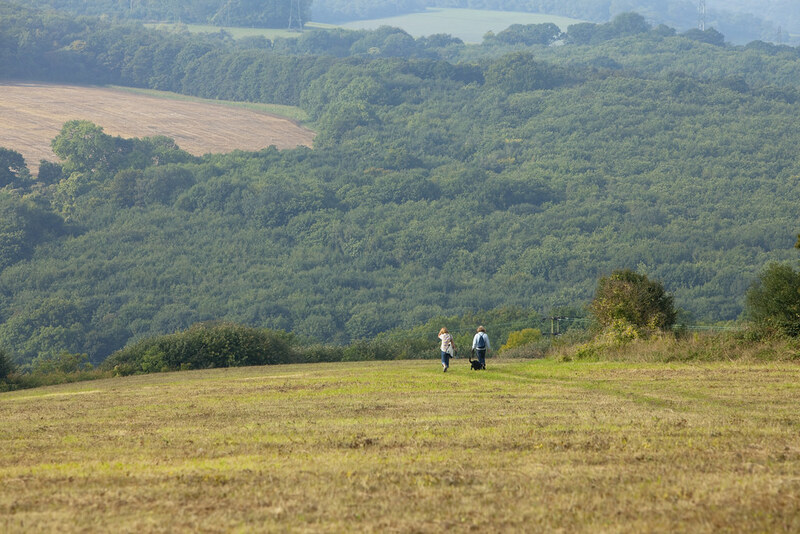 Continue along the path (still the North Downs Way) passing alongside woodland on your left and into Upper Bush. After passing by the handful of houses of Upper Bush continue down the road. Where the road bears to the left take the footpath on your right taking you across fields towards Cuxton. When you reach the main road turn right and after 50 metres, cross over and take the footpath on your left into the woodland of Mill Hill. Take care along this stretch of road as there is no pavement. Go up the steps and continue uphill through Mill Hill until you get to a footpath on the left taking you over a railway bridge. Continue straight ahead through the kissing gate at the end and down the driveway onto Poplicans Road. Alternatively you can take the footpath across the railway bridge to explore Ranscombe Farm. Turn left and follow Poplicans Road turning right at the end into White Leaves Rise. Cross over Charles Drive taking the footpath down the alleyway straight ahead. Cross over Ladywood Road and continue down the path until you reach the main road (Bush Road). Turn left and walk along the pavement for 500 metres until the road joins the A228 main road. Cross over at the traffic lights and take the next road on your left. Follow Station Road to the end of the road where Cuxton train station will be straight in front of you. 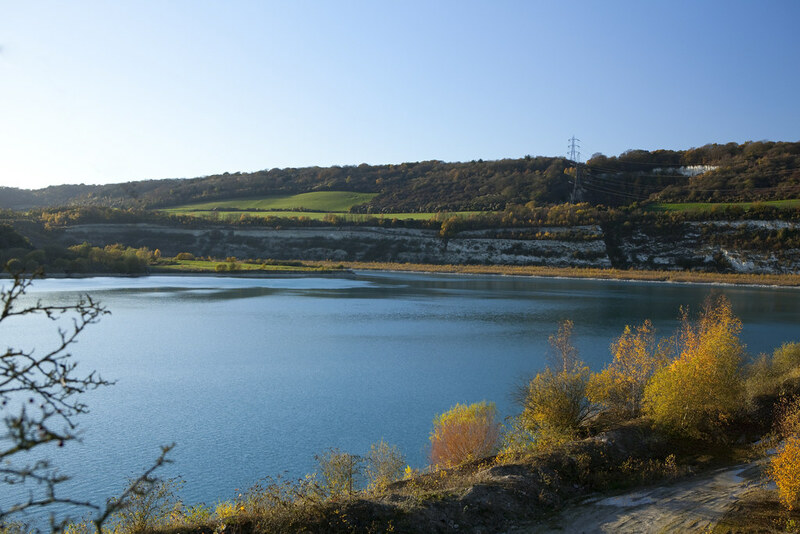 A 4.5 mile walk (with optional 2.6 mile (4.2km) extension) from Snodland train station through farmland and woodland with stunning views across the valley below. 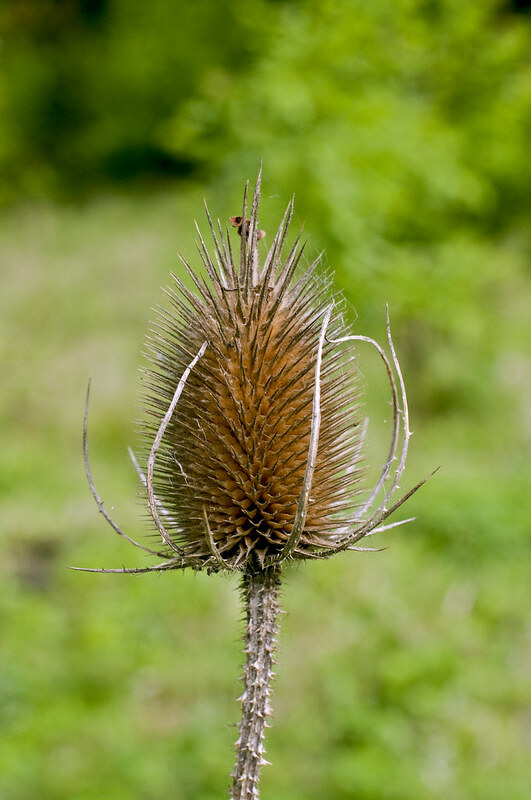 A 7.1 mile / 11.5km circular walk through the beautiful landscape of the Kent Downs, with remnants of a rich Neolithic and industrial past dotted along the way. 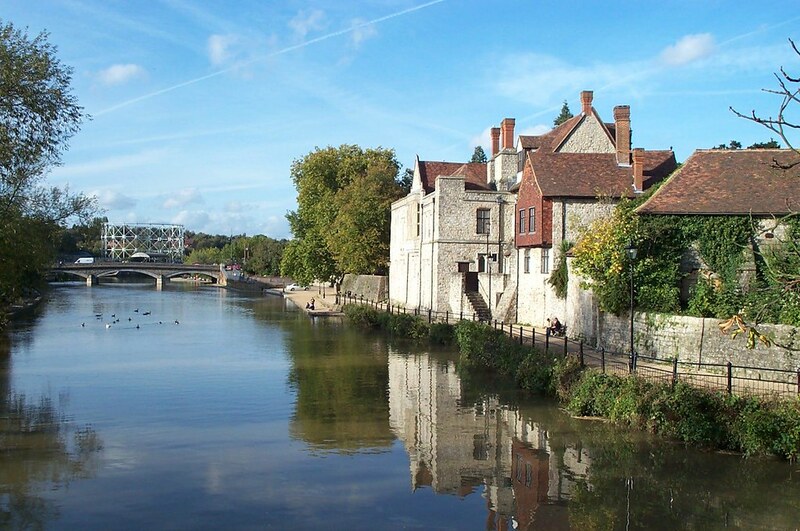 A 4 mile / 6.5km circular route from the middle of Maidstone through the town centre, Vinters Valley Nature Reserve and woodland. 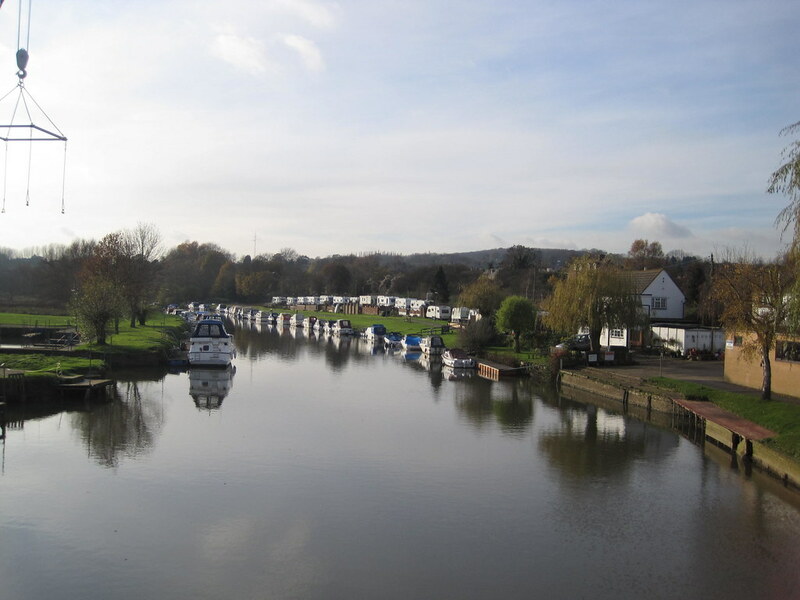 A 4.2 mile / 6.8km walk from Maidstone West train station to East Farleigh train station along the beautiful River Medway. 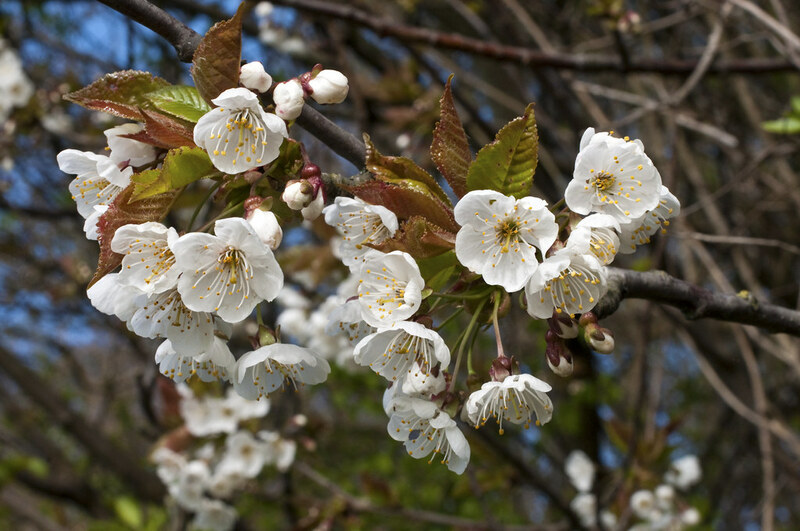 A 2.7 mile / 4.3km circular route from East Farleigh train station through orchards with beautiful views of the surrounding countryside. 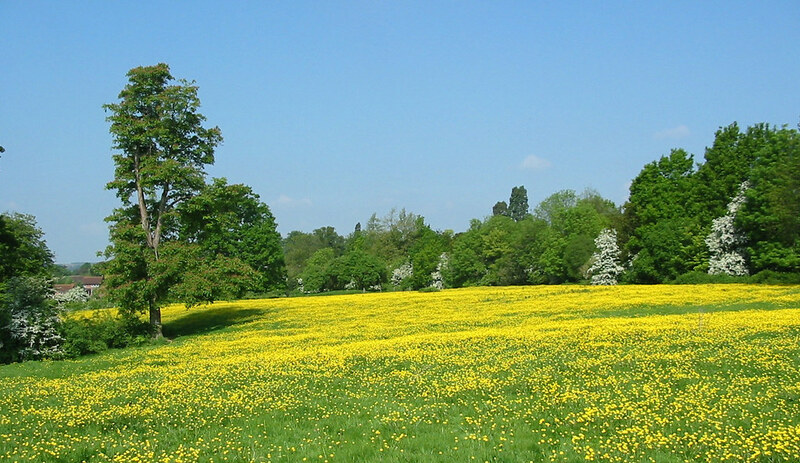 A 1.8 mile walk (with optional 2.9 mile (4.7km) extension) from Wateringbury train station through the delightful countryside of Nettlestead. 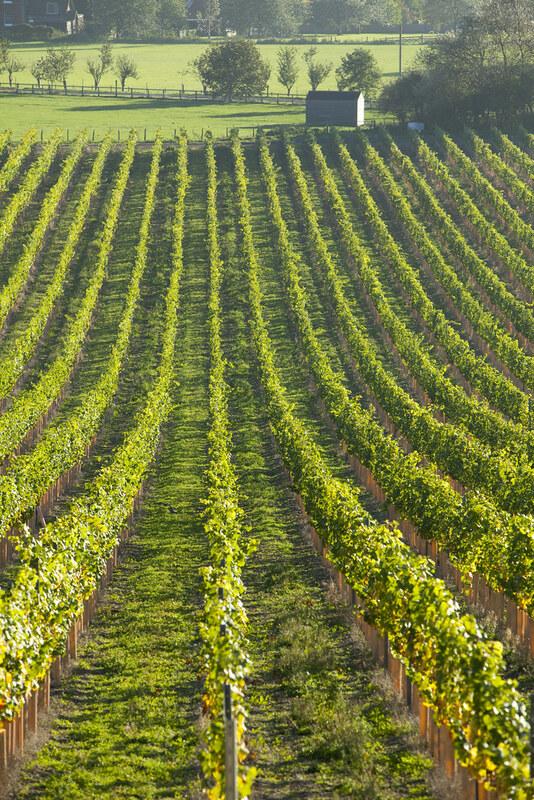 A 6.2 mile walk (with optional 3.1 mile (5km) extension) from Yalding train station to Wateringbury train station through stunning farmland and woodland. 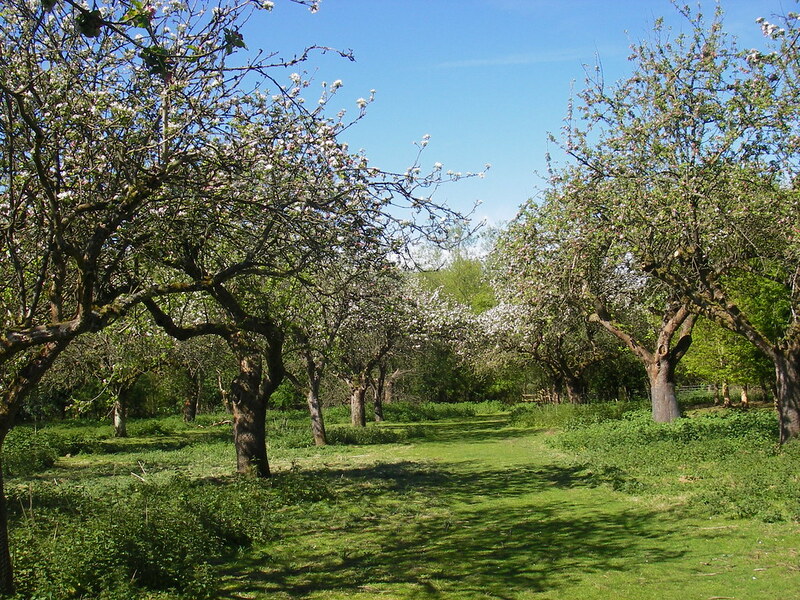 A 4 mile / 6.5km walk from Beltring train station to Yalding train station through countryside, orchards and wetland.